You probably run a business and want to get your customers to review your business online. Your potential customers/clients use these reviews to decide whether they’ll buy your services or not. But getting your existing customers to review your business can be challenging, especially if you do print promotions. They have to follow a time-taking series of instructions to write a review. But the good news is that you can now use a QR Code to get Google Reviews for your business. 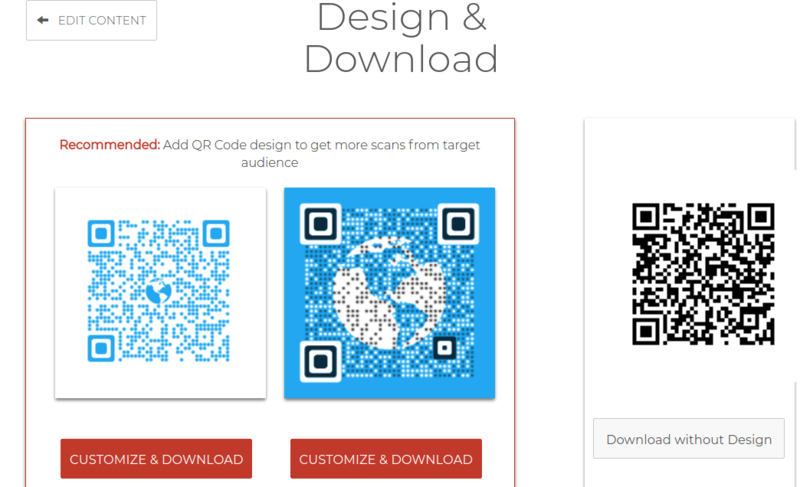 Besides marketing and promotions, QR Codes can also be used for a number of other use cases. Getting Google Reviews is one such use case. 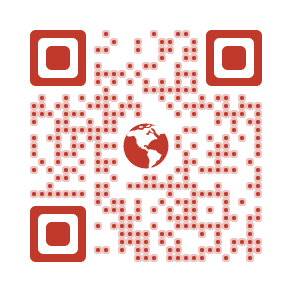 The QR Code for Google Reviews redirects customers directly to the review page for your business. 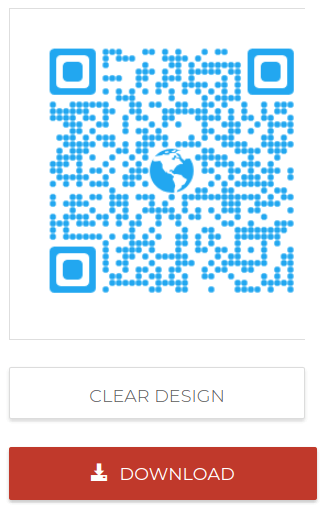 All that they need to do is: Scan the QR Code with their smartphone and give their reviews. 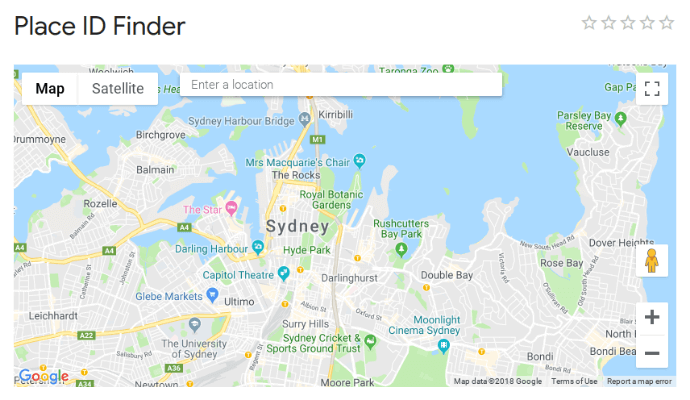 Why Google Reviews are important for a business? Reviews provide potential customers with information they might need to decide whether to buy your services or not. People are much likely to make a purchase when others have strongly recommended the product/service. Google Reviews provide you with the issues your customers have. So it becomes easier for you to understand what all improvements your services need. Once you resolve the issues, it creates a positive experience for customers and helps your business grow. Alongwith creating a better relationship between you and your customers, reviews help increase your rankings too. The more is written about your business, the more important Google considers you to be. Positive Google Reviews are a great deal. They give a positive image of your services to potential customers. Finally, it creates the brand awareness that favors your business in the long-term. First, you’ll need to create a direct link to your Google Reviews page. This will help redirect the customers directly to the review page, making the process easier for them. 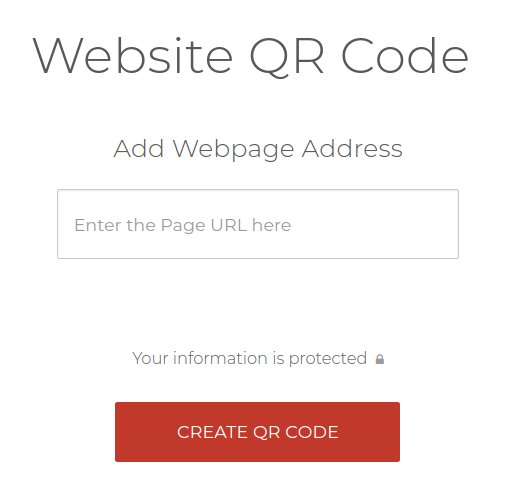 Once you’ve created the direct link, you need to now create a Website URL QR Code. 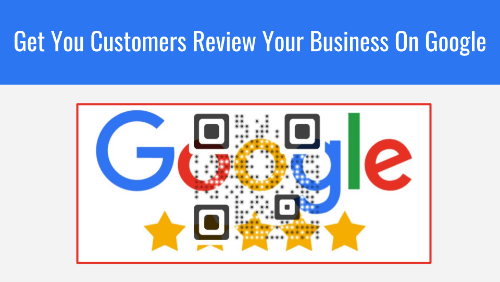 Now that you have your Google Review QR Code, you can use it in print to get reviews from your customers. 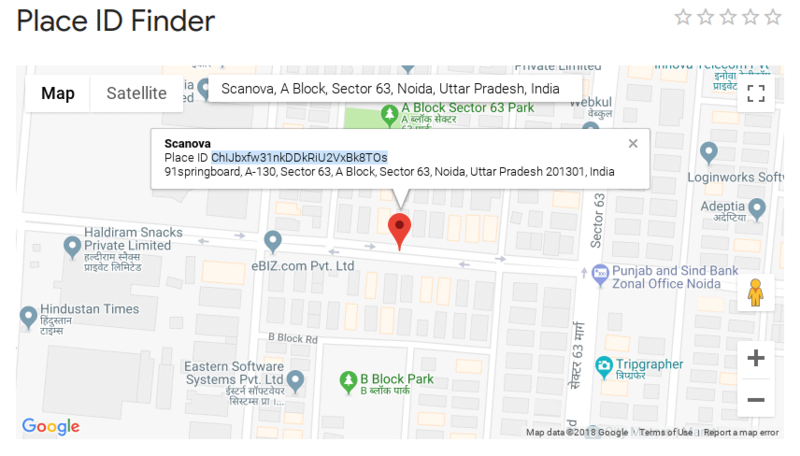 That’s all you need to know about QR Code for Google Reviews. If you still have questions, feel free to ask in the comments section below.